In order to make the kids like any food item, decoration is a must. 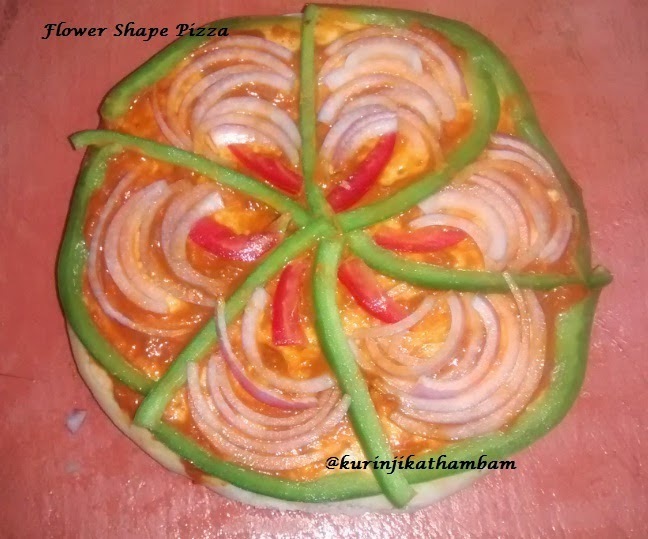 Flower shape is a simple but interesting way to decorate a pizza. 1. 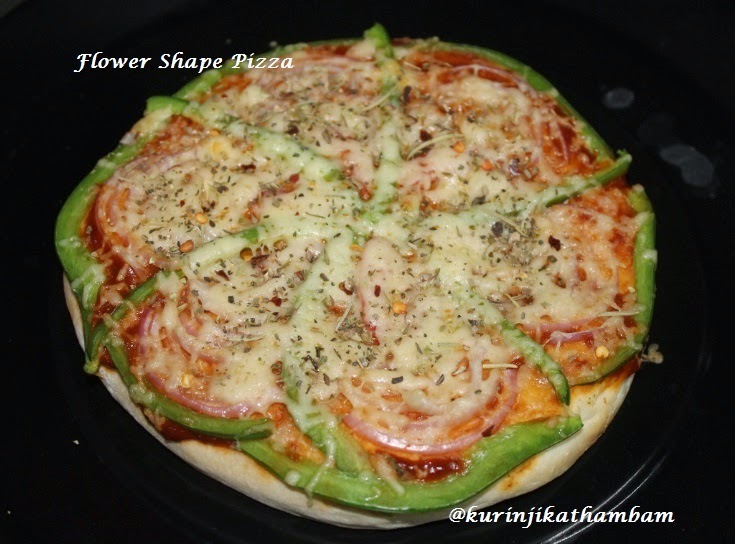 Cut the onion, capsicum and tomato into lengthwise pieces (julienne cut). 2. Spread the pizza sauce on the pizza base. 3. 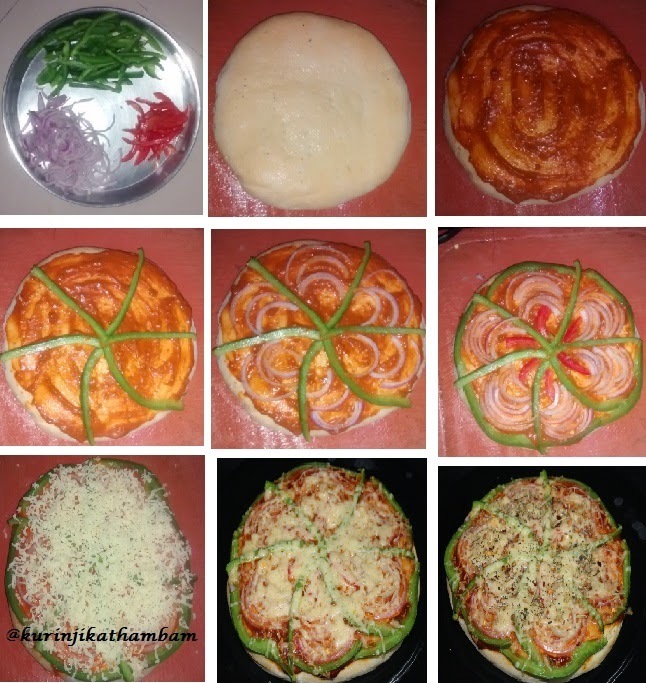 First arrange the capsicum pieces as shown in the pic. 4. Then arrange the onions like petals after that arrange the tomato strips. 5. Sprinkle the grated cheese on the topping. 6. Preheat the oven at 200 deg Celsius for 10 mins. 7. 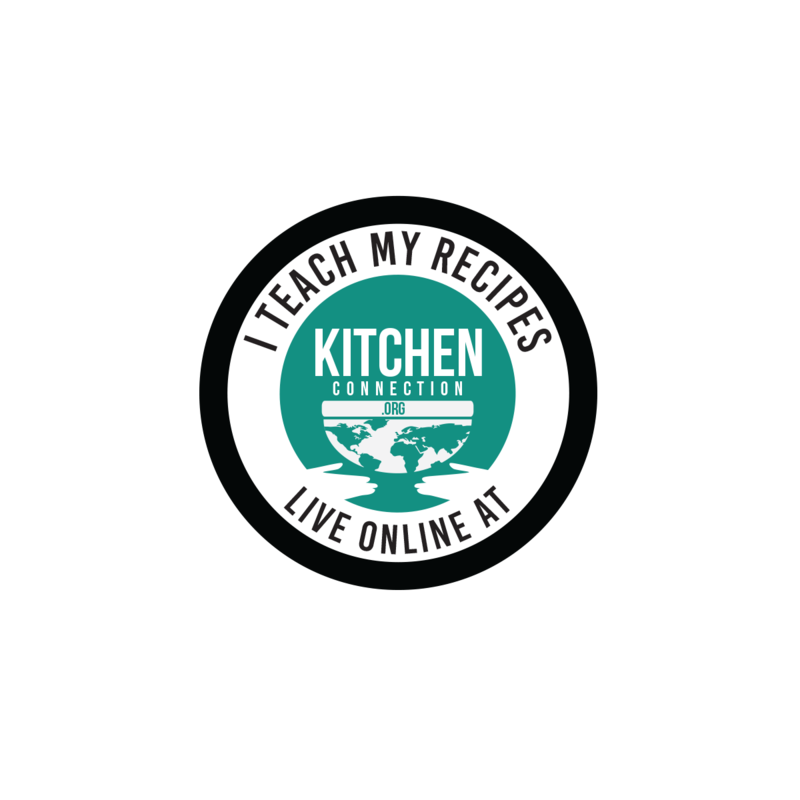 Now bake the pizza at 150 deg Celsius for 10 mins or till the cheese melted completely. 8. Now sprinkle the seasonings and serve. I used store bought pizza base. You can use homemade also.